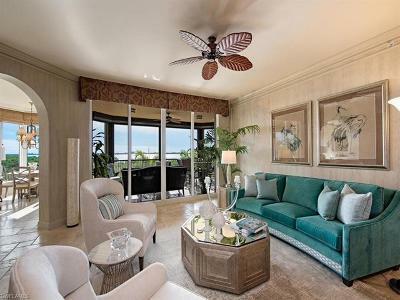 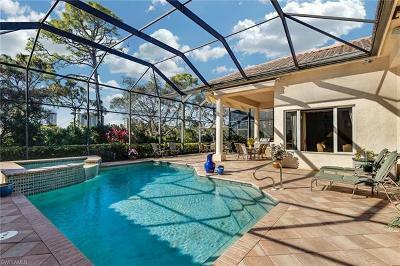 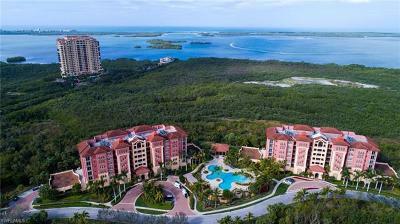 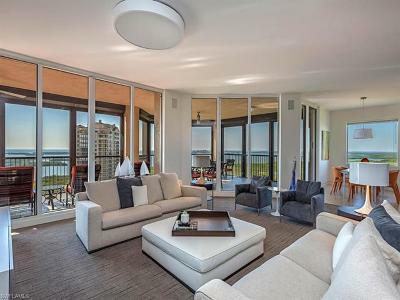 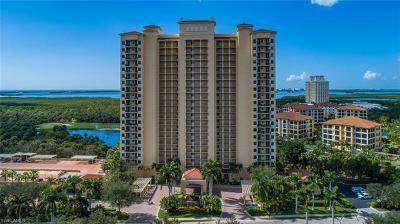 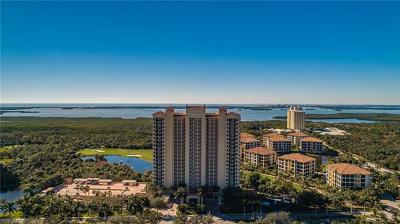 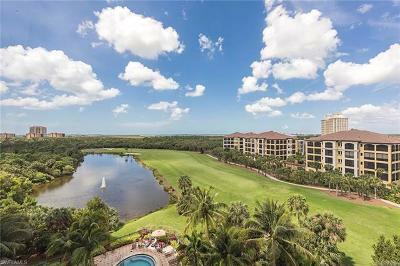 Browse and save your favorite The Colony At Pelican Landing Condos and Homes for sale in Bonita Springs, Florida. 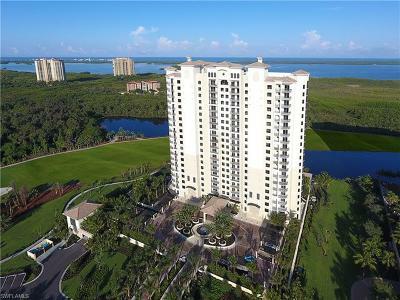 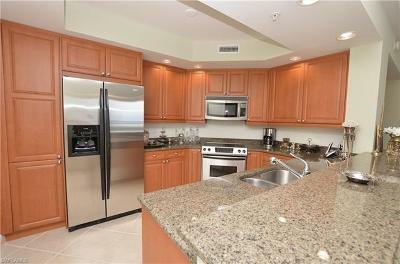 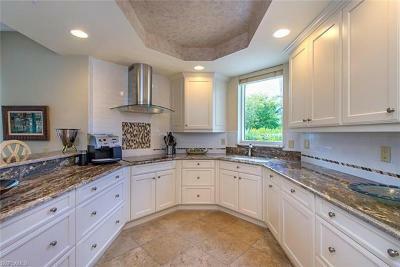 You will be shocked at these amazing prices in The Colony At Pelican Landing. 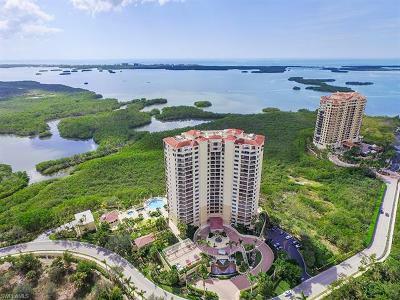 Find your perfect Home or Condo at The Colony At Pelican Landing today.